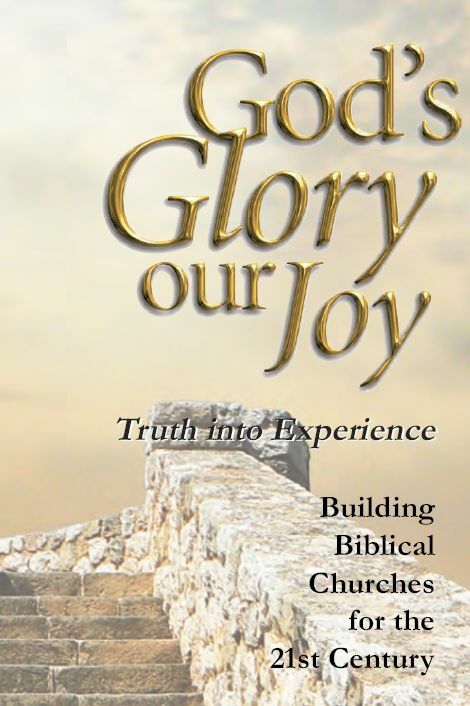 The ‘God’s glory our joy conference’ has become a firm fixture in my diary every October. Based for the last few years at the Emmaus Church Centre in Warrington, its aim is easily stated — ‘Building biblical churches for the 21st century’. This year’s theme was ‘Truth into experience’, with sermons covering our experience and imitation of the Triune God (David Last); profiting from worship (John Palmer); speaking the truth in love (Phil Arthur) — and a concluding sermon by Geoff Thomas. When confronted with biblical exposition, relevant application, humour and exhortation from men who know the joys and heartaches of building and feeding Christ’s church, such an experience can only be of great benefit. Whilst the preaching is rightly the focus, there is much more to the conference than that. A highlight for me is the pre-conference seminar late on Friday afternoon. This year Geoff Thomas was asked to speak on ‘The legacy of Dr Lloyd-Jones’. I was fascinated to hear Geoff’s personal recollections and observations of the man; his times, ministry and impact. I was reminded that we’re all but earthen vessels and what an awesome task it is to ‘guard what has been committed to our trust’. Following the seminar there is time for tea and relaxed fellowship together, an opportunity to meet new people and hear what God is doing in other areas of the North West. Smaller, regional conferences such as this are a blessing, and if you’re in the North West, why not make this a regular entry in your diary too?